Mediterranean Style Home. 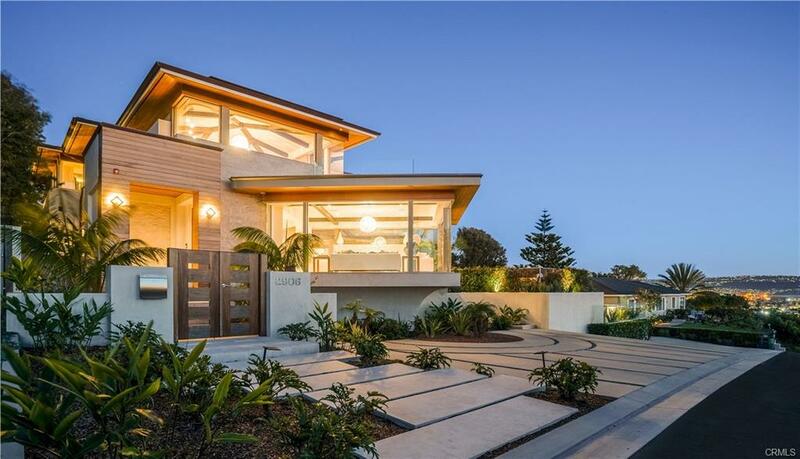 Remodeled 4 bedrooms 3.5 bathrooms in Manhattan Beach's prestigious Robinson School District! Steps to the beach and short walk to downtown shops and restaurants. This home is complete with hardwood floors and all kitchen appliances, stove, refrigerator, dishwasher, microwave. Laundry room with hook ups. Central A/C and heat. 2 car garage with 2 driveway spaces. I was searching for a Property and found this listing (MLS® #SB19069035). Please send me more information regarding 321 3rd Street, Manhattan Beach, CA, 90266. Thank you! 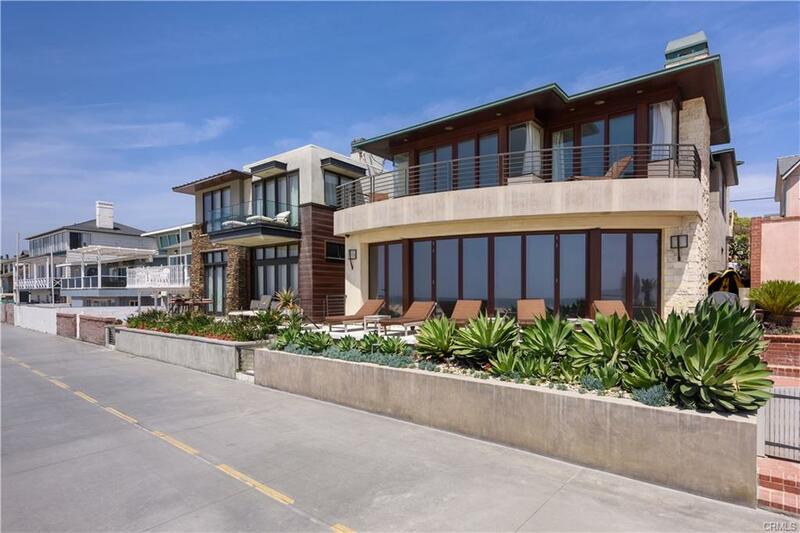 I'd like to request a showing of 321 3rd Street, Manhattan Beach, CA, 90266 (MLS® #SB19069035). Thank you!